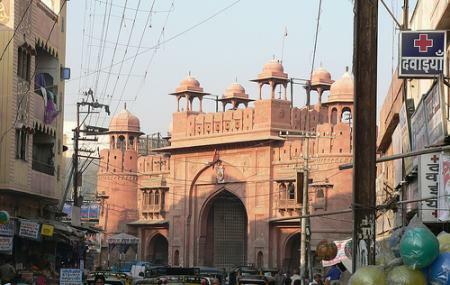 A tall gate made of bricks and red sandstones that greets the visitors right outside Bikaner Railway station. The Kote gate is a symbol of Bikaner’s royal architecture and all that awaits for the visitors in the city. There are markets around the gate selling all kinds of stuff like jewellery, clothes, eatables etc. How popular is Kote Gate? People normally club together Junagadh Fort and Bhandasar Jain Temple while planning their visit to Kote Gate.